We made the Cyclotron the most versatile and technically advanced bike available today. The Verge has published a generally positive review of Android creator Andy Rubin's smartphone. "Although it runs standard Android, it's meant to act as a vanguard for Essential's new ecosystem of smart home devices and services connected by the mysterious Ambient OS." "Available unlocked or at Sprint, the $699 Essential Phone is an ambitious device. It has a unique way to connect modular accessories, starting with a 360-degree camera. It has a bold take on how to make a big, edge-to-edge screen paired with top-flight materials such as ceramic and titanium." 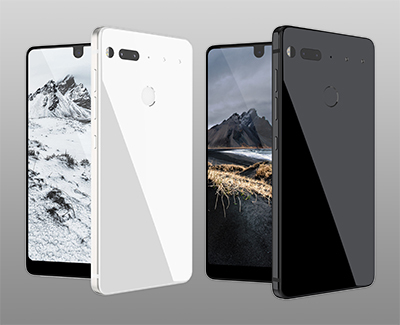 "The 5.7-inch screen on the Essential Phone is bigger than what you'll get on an iPhone 7 Plus or a Pixel XL, yet the phone itself is much smaller. It’s much closer in size to the smaller counterparts of those phones, the iPhone 7 and Pixel." 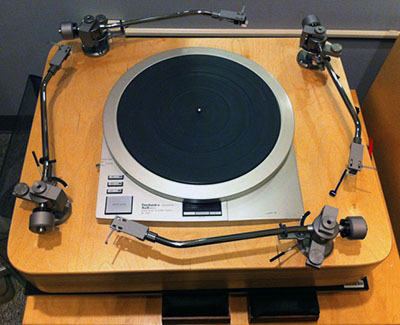 Through the Great 78 Project, the Internet Archive has been digitising 78rpm records produced from 1898 to the 1950s. Over 25,000 recordings are currently available from artists like Edith Piaf, Irving Berlin, Lena Horne, and Duke Ellington. Click here to browse/listen to the songs. 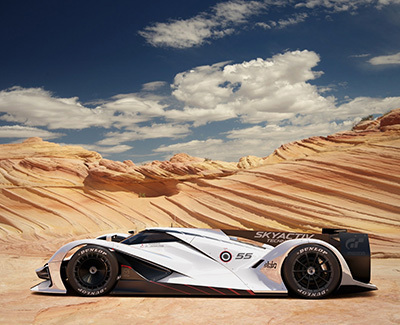 Players of the next version of PlayStation’s Gran Turismo Sport will be able to create professional looking photographs of their cars using a new feature that offers a surprising amount of ‘photographic’ control over the way the images turn out. Called 'Scapes', it lets players place cars in a wide range of scenes—from landscapes to city streets and interiors. A control panel down the side of the screen has software-like sliders for exposure compensation, aperture, shutter speed and focus. The car can be turned and parked where you like, the lights switched between beam settings, and the colour temperature of the whole scene can be adjusted. Users can alter the color balance of shadows, mid-tones and highlights using RGB sliders, while grain effects can be added along with vignetting and distortion corrections. And you blur the background using a panning effect, to deliver a race day atmosphere in one of around 1000 scenes. 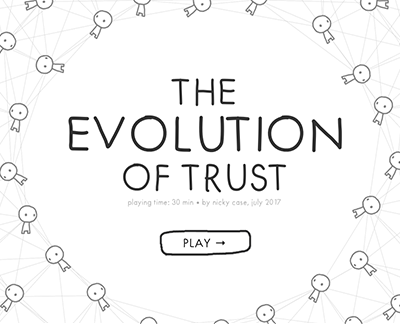 If you feel so inclined, and have 20-30 minutes to spare click here to see how Nicky Case uses game theory to answer the question "Why, even in peacetime, do friends become enemies? And why, even in wartime, do enemies become friends?"